Reduce Wheelhop, bushing deflection, and cradle movement on your 2004-2005 Cadillac CTS-V with an Anti Wheelhop Kit from BMR Suspension. Built from DOM steel tubing, CNC-laser cut steel plate, and aluminum plate, BMR’s AWK001 Anti Wheelhop Kit is designed to reduce cradle bushing deflection, which is one of the biggest causes of wheelhop. BMR’s AWK001’s upper bushing lockout rings capture the bushing sleeves, nearly eliminating movement on any plane (fore/aft, lateral, and vertical. The cradle brace connects mounting locations on the cradle adding extra strength to the IRS. 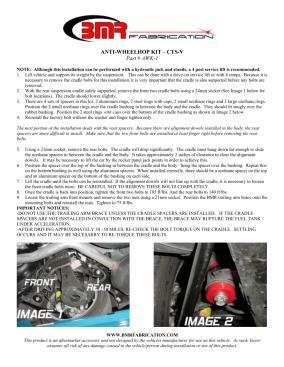 BMR Suspension designed the AWK001 Kit for any application. 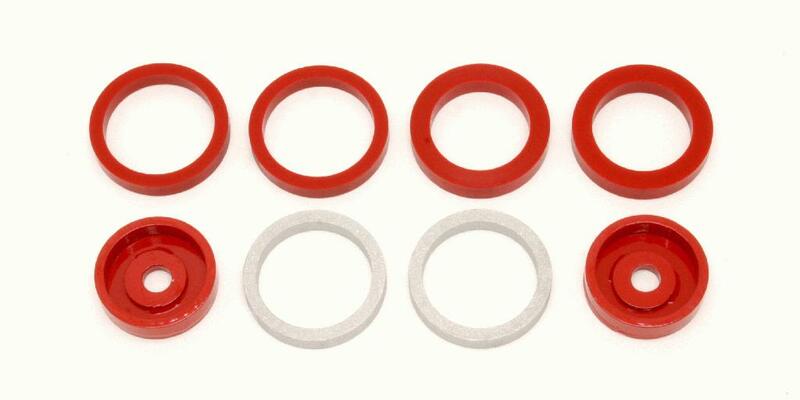 This 100% bolt-on kit use existing boltholes and hardware, allowing for easy installation with simple hand tools. 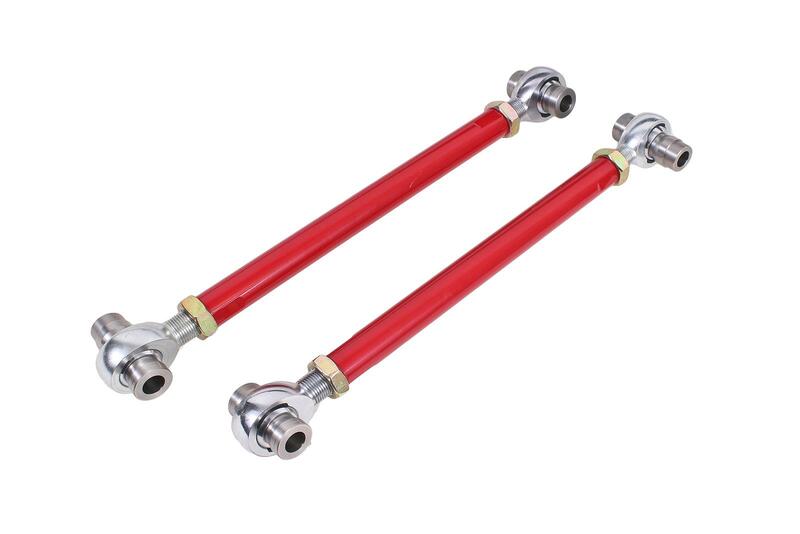 Once installed, the Anti Wheelhop Kit reduces bushing and cradle deflection with nearly no change in NVH. 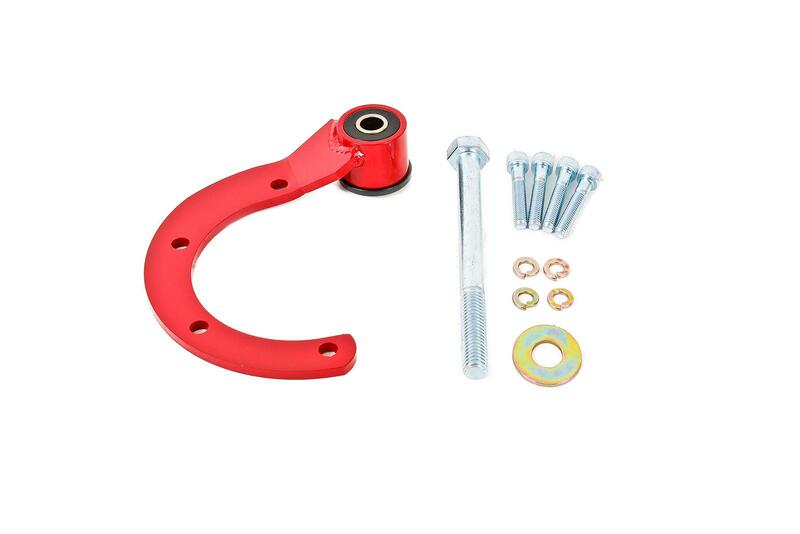 BMR Suspension’s AWK001 Anti Wheelhop Kit allows you to affordably and effectively lessens wheelhop, bushing deflection, and cradle movement. 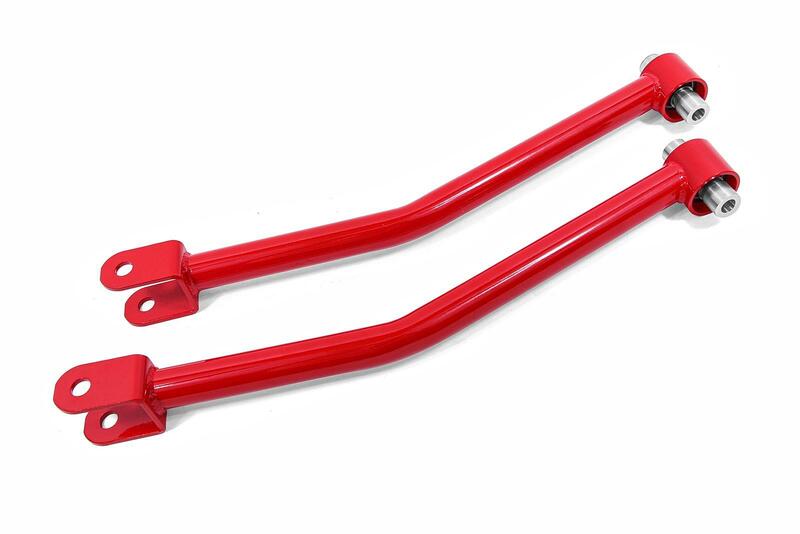 BMR Suspension’s AWK001 Anti Wheelhop Kit is available in black hammertone or red powdercoat for long-lasting good looks. Installation time is 2-3 hours. Proudly made in the U.S.A.!